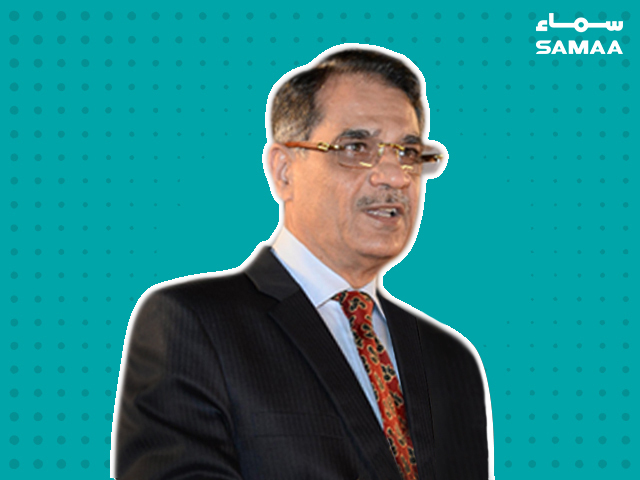 The top court will ensure compensation for Pakistanis stranded in China, said Chief Justice Saqib Nisar. “Tell us by 3pm today when you will bring back the Pakistanis stuck in China,” the CJ said at the Lahore Registry of the Supreme Court on Friday. He was hearing a case regarding the return of Pakistani passengers of a Shaheen Air flight from China. On Thursday, the Foreign Office spokesperson said in his weekly briefing that they have brought back 214 of the 260 Pakistanis stuck in China via different flights. As many as 260 passengers of Shaheen Air were reported stranded in the Chinese port city of Guangzhou as the flight could not take off. According to FO Spokesperson Dr Muhammad Faisal, efforts are underway to bring back the remaining Pakistanis. “Reports saying that Pakistanis have been detained due to visa expiry are incorrect,” said the FO spokesperson.